Dr. Torano received a Bachelor of Arts in Human Biology from The Johns Hopkins University and a Doctorate of Medicine from The Johns Hopkins University School of Medicine in Baltimore, Maryland. He completed an internship in Internal Medicine at the Franklin Square Hospital in Baltimore, Maryland and a Radiation Oncology Residency at The Johns Hopkins Hospital in Baltimore, Maryland, serving as Chief Resident and American Cancer Society Clinical Fellow. He became an Associate in the Department of Radiation Oncology at Duke University Medical Center in Durham, North Carolina, before joining Annapolis Radiology Associates in 1993 and becoming the Clinical Director of Radiation Oncology at the DeCesaris Cancer Institute, Anne Arundel Medical Center. 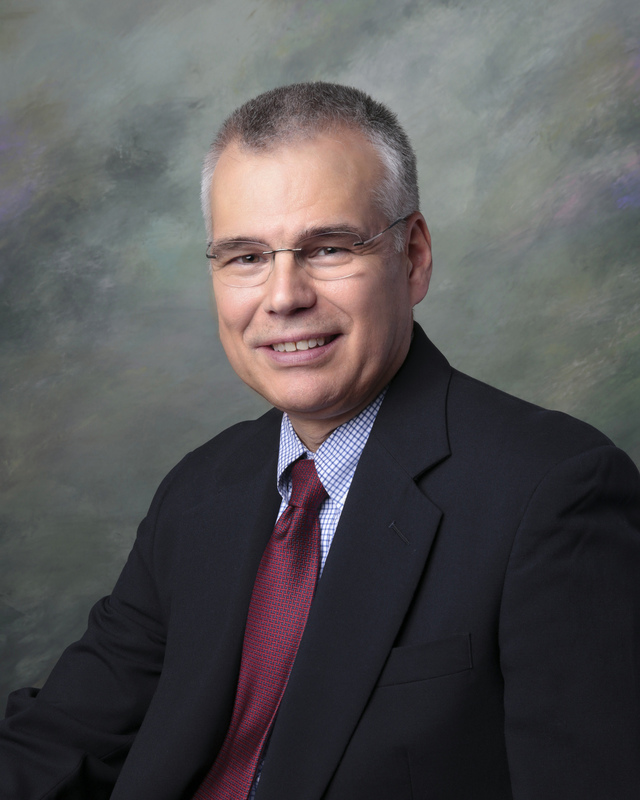 He is Board Certified in Radiation Oncology by the American Board of Radiology and is licensed to practice medicine in North Carolina, Virginia and Maryland. He has authored or co-authored numerous scholarly articles, abstracts and book chapters and he is fluent in English and Spanish.